We are a new generation of travelers, driven to address the needs of the world. Journey creates impact travel experiences in international and domestic destinations. 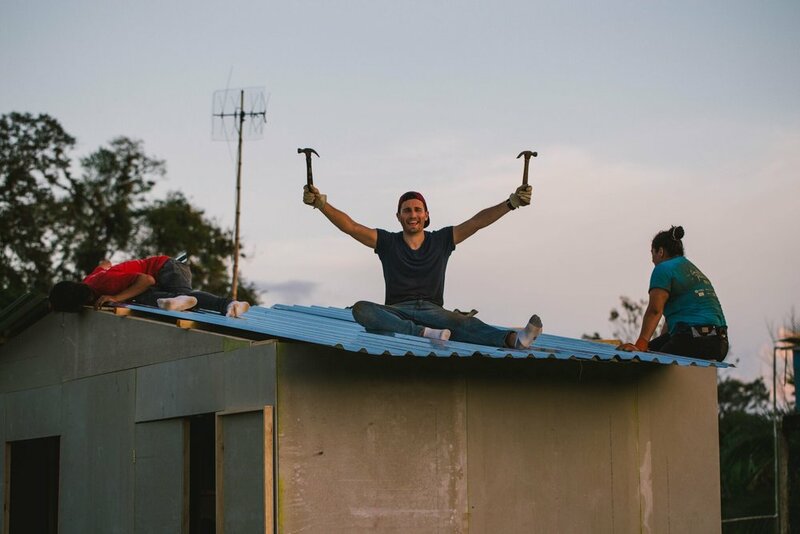 Our projects range from building homes and skate parks to renovating schools and working with women's collectives, and each experience is designed to take a group of travelers on a Journey into service, self-growth, community, adventure and fun. Join us. I had little expectations but a bit of concern for safety prior to entering the community. If only I had known, I would meet and share my time with resilient, educated and truly inspiring families. It was my heart’s pleasure to be there and to be of service during that time.